Hyaluronic acid is used for many purposes as its properties are very helpful in treating a variety of problems. It can be taken either as a supplement or injected directly into the area that needs rejuvenation. Many believe in its ability to reduce the signs of ageing. Hyaluronic acid is a natural substance found in our bodies. It is a type of sugar that is present between the skin cells in the body. One of the main benefits of hyaluronic acid is its ability to retain water, as it can hold up to 1000 times its own weight in water. This is one of the reasons hyaluronic acid is often used to help hydrate the skin, and can also boast great anti-ageing benefits. Not only does it work to provide hydration to the skins surface but it also helps the skin to retain water, staying plump and rejuvenated. There are many great benefits hyaluronic acid can have on our skin, which is why it is often used in products and treatments. Hyaluonic acid is often used in serums and moisturisers to help hydrate the skin, and retain moisture. One of our favourites serums containing hyaluronic acid is the Derma Revive Hydrate Serum. Hyaluronic Acid is also a key ingredient in Dermal Fillers which work to smooth and plump the skin, helping to restore lost volume (a side effect to ageing). At Reflect Medispa, we also have two new treatment options available that contain this miracle ingredient: The Premier Full-Face Refresh and the Anti-Ageing Hand Rejuvenation. Premier Full-Face Refresh. This new procedure is showing remarkable results. The Premier Full-Face Refresh seeks to improve the overall facial freshness and tone. Injections of hyaluronic gel stimulate your own collagen production and improve elasticity for a smoother face. It also helps hydrate the skin and that is always a plus. 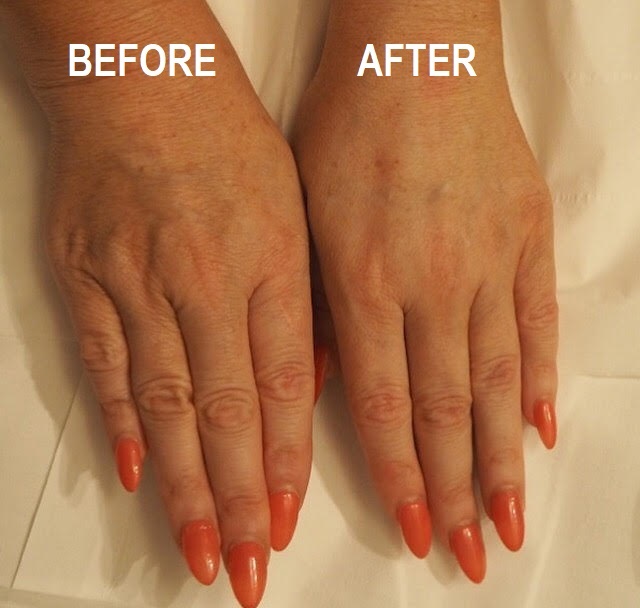 Anti-Ageing Hand Rejuvenation. New research is showing dramatic evidence that hyaluronic acid can also work wonders refreshing the skin on your hands. Rehydrating and returning elasticity to your hands’ skin can make for a much smoother and younger appearance. Injections of hyaluronic acid help reduce the appearance of fine lines. 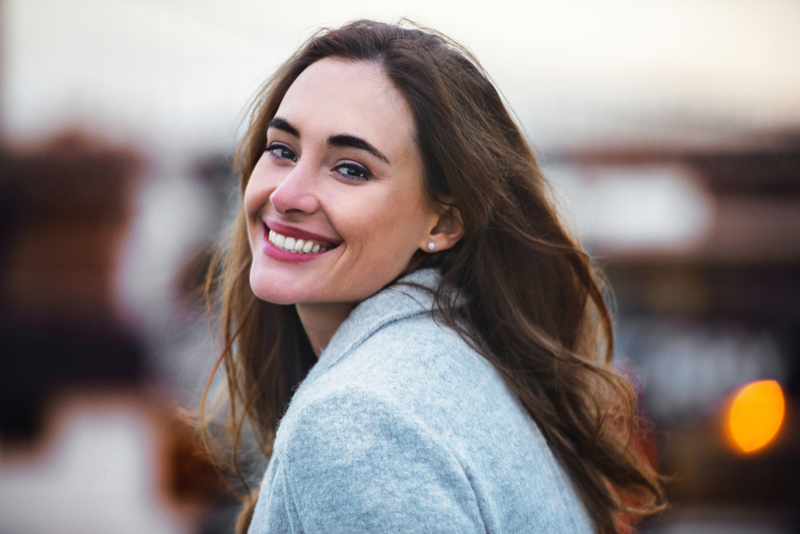 Call us today to learn more about all of our hyaluronic acid boosting treatments!